I love bling whether it be in the form of jewelry, accessories, clothes, or anything really, I just love sparkly pretty things. As someone who tries to get unique gifts for my family and friends, I came across some products that were too cute not to include in my holiday shoppers gift guide. In short, they’re charms for stethoscopes. If that isn’t unique, I don’t know what is. 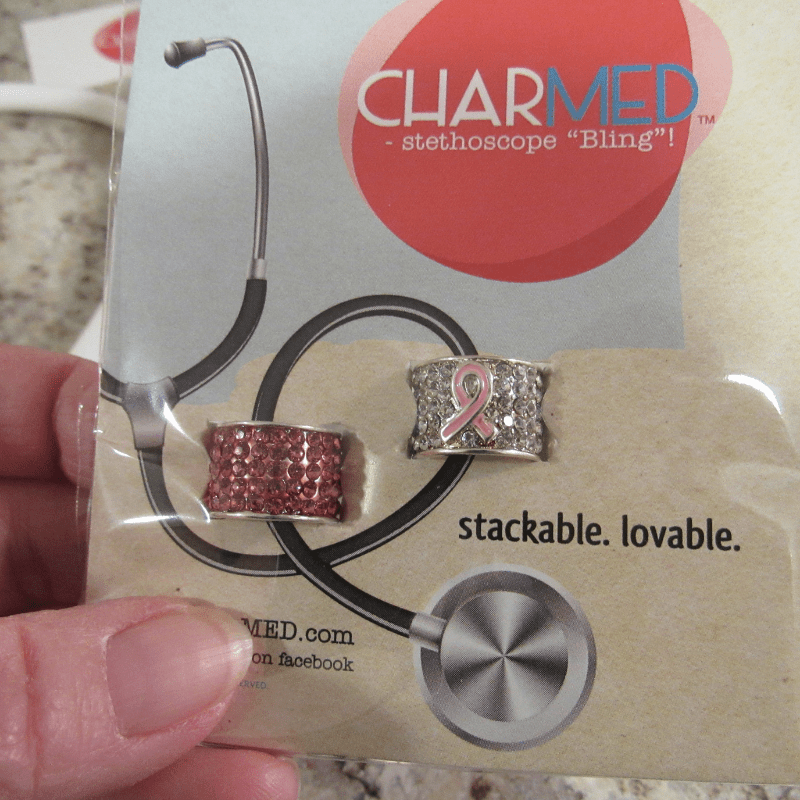 Why would anyone need charms on their stethoscopes? I’m glad you asked. 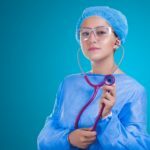 Stethoscope charms help medical professionals personalize their stethoscopes and they’re the perfect gift for any nurse or stethoscope wearing professional. And they’re fun to look at too. If you’ve ever tried to take a kids blood pressure I’m sure you’ll agree that the charms are a great way to distract them at the moment. Doctor’s office can be a bit boring and a little bit of bling goes a long way to brightening up someone’s day. I selected my charms based on my personal preference and things that mean something to me. I selected a couple of charms to help create awareness around breast cancer. I’ve lost loved ones to breast cancer and it’s my way to show my patients that it’s important to have a mammogram. Another one of my favorite charms is my paw print. My dog is an important family member and my charm is my way of showing that he matters. Stethoscope charms are a fun addition to anyone’s stethoscope and would make great stocking stuffers for the medical professionals in your life. You can select from a wide range of charms to personalize the charms to fit anyone’s lifestyle. There are holiday charms which are a fun addition for the holidays and birthstone or zodiac charms if you decide to give the charms as a Birthday present. 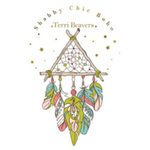 Head on over to get charmed and browse the many different categories of charms available. 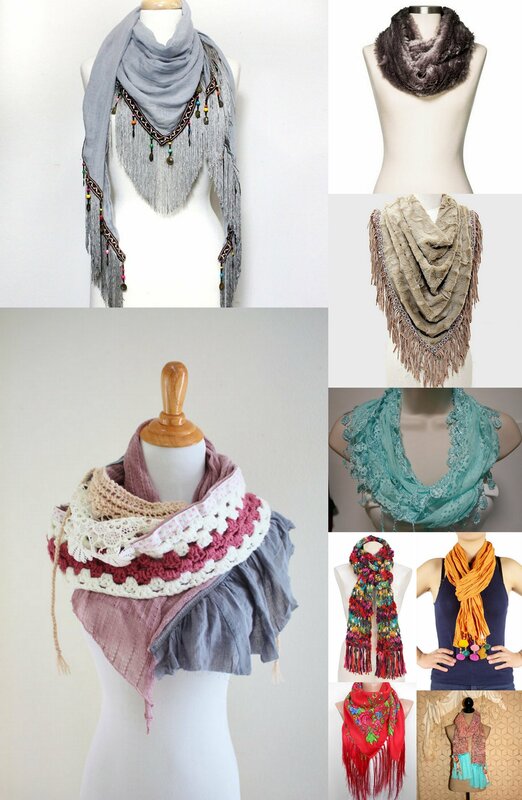 Follow charMED socially to stay up to date on new products and promotions: Facebook, Twitter, Pinterest, Instagram. Compensation was provided by charMED via Momtrends. 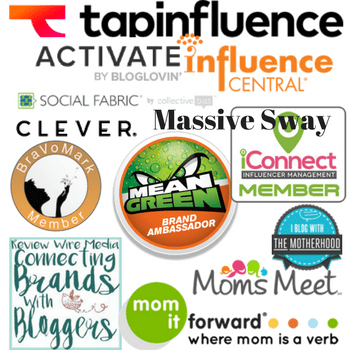 The opinions expressed herein are those of the author and are not indicative of the opinions of charMED or Momtrends. Thanks for sharing such a wonderful post. 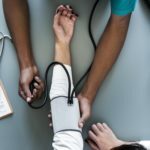 The stethoscope is one of the crucial things for a doctor to carry. These looks really pretty great, I will try to get one for my nurse friend. So beautiful. Such a cool gift! I JUST had someone asking about nurse gifts a few days ago. Will pass this along!! So cute and fab! I am sure people from the medical field would love to receive gifts like this. These are such a clever idea! I love it! I have many friends that would rock these! Thank you for the clever gift for my medical friends! 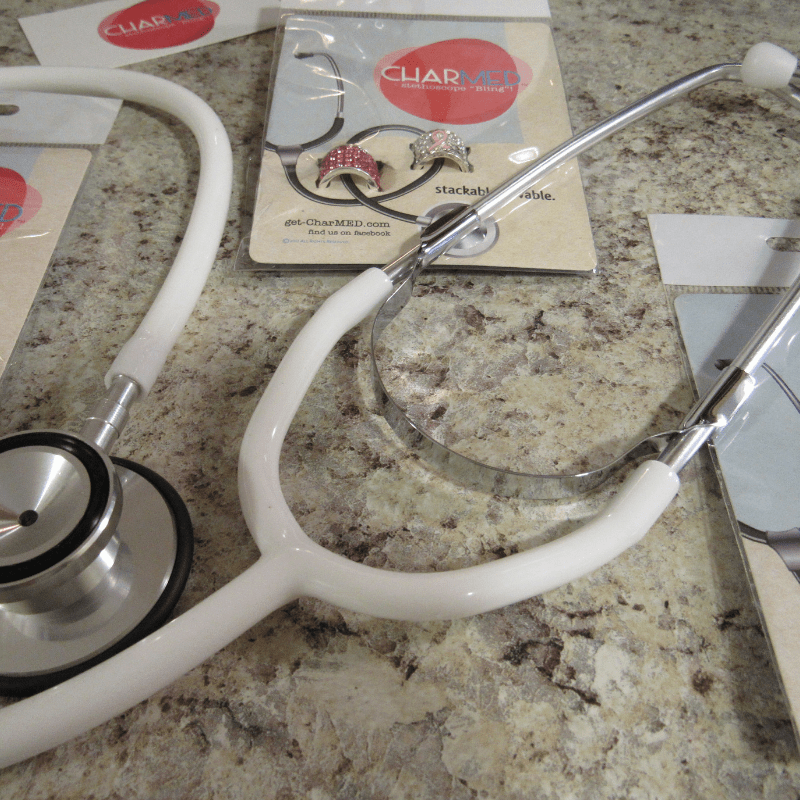 These look pretty and they would make great gifts for medical providers! I know I would love something to remember my special patients by! This is for sure a wonderful gift for a medical professional. 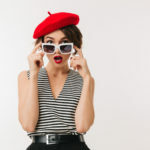 A small fashion detail that will make their day! Beautiful! What a cute idea! 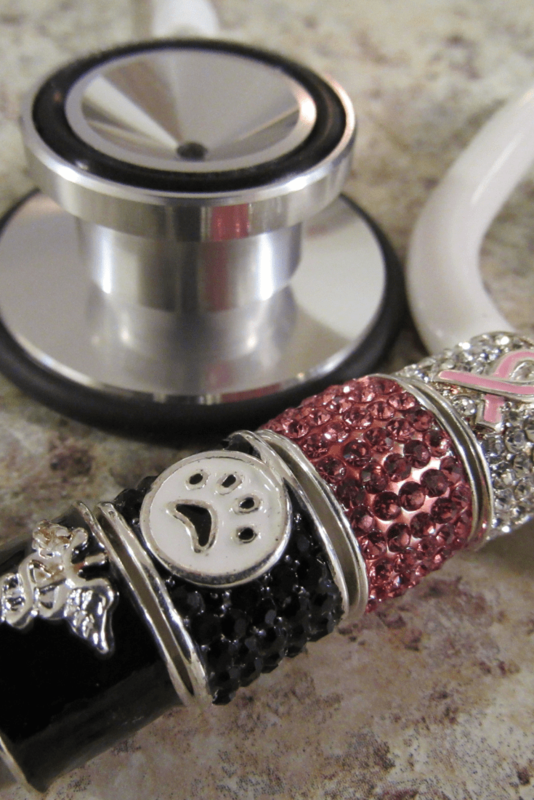 How fun to bling up your day as a nurse or other medical job. These would definitely make a good gift, I had no idea there was something like this. That’s super cute. My cousin is a nurse and she would love that breast cancer one. What a great idea for Christmas. Stethoscope charms are a cool idea. Great gift for residents, nurses, or new doctors. This is such a fun idea! Lovely gift idea to give to someone who has helped you out in the hospital as well. I have some nurse friends I think these would be great for. Thanks for the ideas. These look so nice. I think they would make a great gift idea. I struggle every year with knowing what to buy the people closest to me. 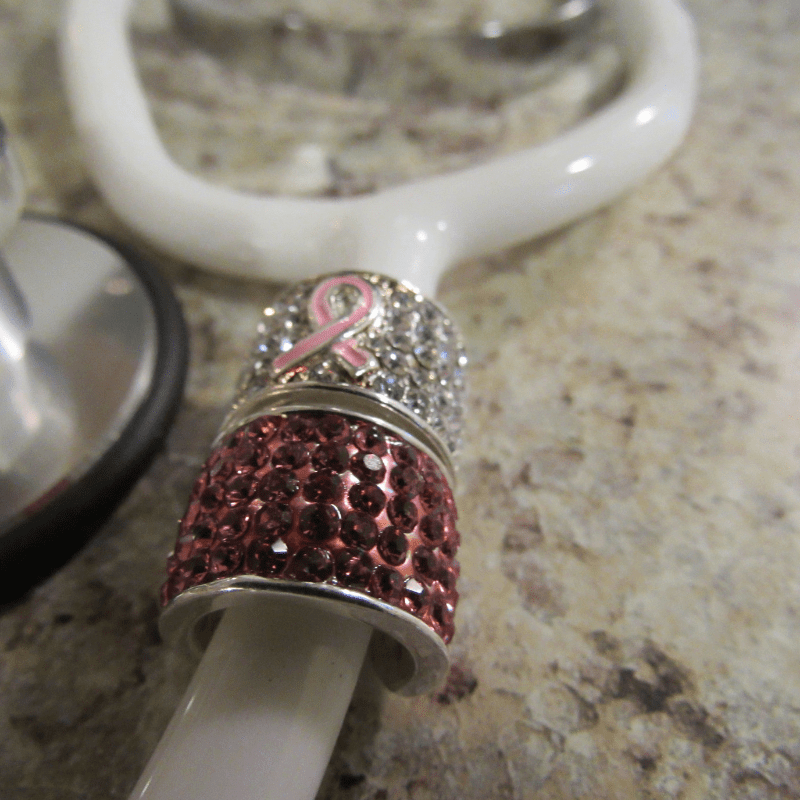 My husband worked in medicine for 25 years and he loves the idea of bling on the stethescope. It is a nice way to make the patients feel comfortable. 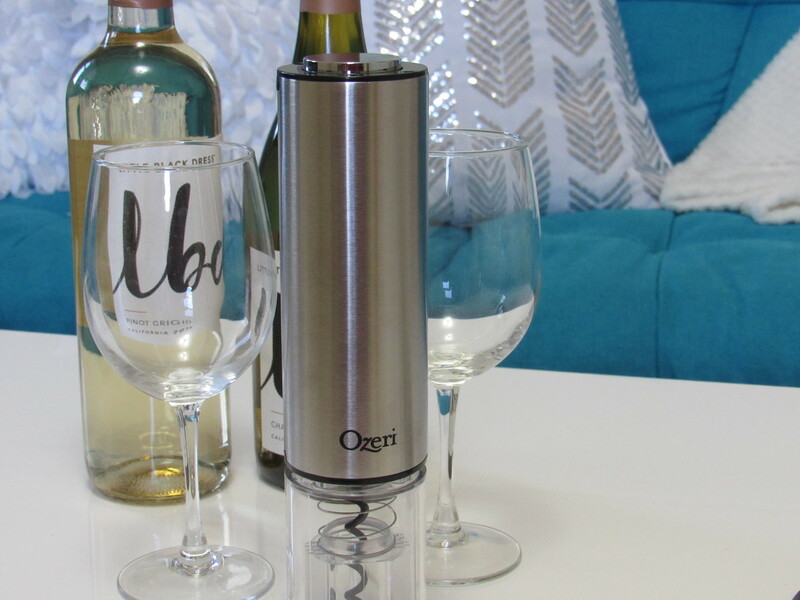 These are great gift ideas for medical professionals. I know several nurses who would like this. There seem to be a variety of options. Well this will definitely be fun! A friend of mine is a pediatrician and I think she would enjoy something like this. I likehow sparkly and pretty it is. I can all kinds of people from the medical field purchasing and wearing these. It would give me something to look at and a conversation piece to keep my mind off of say giving me a shop. These are so pretty! I can see nurses loving them. I’ll have to check out all the charms to see what they have. I know lots of people who like sparkly things.